The micro network of specialist creative companies has hired Jess Rowntree as PR, social and influencer marketing partner. 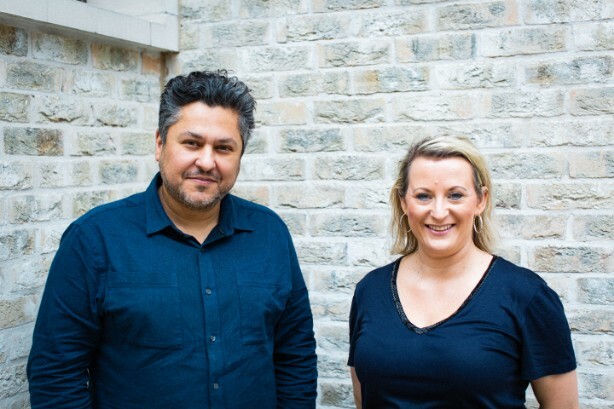 Rowntree - recently an interim director at Ketchum and the former director of Socialyse, Havas' social media division - will work across the micro network’s client portfolio, servicing PR and earned media requirements while targeting potential new clients to the group. She will also integrate earned media work with the paid capabilities of Yonder, The Beyond Collective’s paid media agency. Zaid Al-Zaidy, chief executive of The Beyond Collective, said: "We’re delighted that Jess is joining us. As a collective of agencies for the audience age, PR, social and influencer marketing is an important new dimension to our proposition. With Jess on board, we can provide an even stronger offering to clients – it’s something we know they’re looking for." Rowntree started her career at One Chocolate and spent five years at Porter Novelli before joining Bite and then Havas. She said: "I’m so excited by the diverse offering at The Beyond Collective. The independent culture and entrepreneurial spirit is an enticing contrast to my traditional agency experience – I’ve found somewhere I can bring all my skills together to offer clients a very modern communications solution."